Highly sought after sunset towers, 5 star contemporary 2 bedroom furnished apartment offering magnificent living space with awesome finishes, best furnishings and fittings. Extra large entertainers covered terrace patio with beautiful sunset views. Fully equipped miele kitchen - dbl fridge/freezer, gas stove, microwave, dish washer and washing machine, dryer. Building offers: central aircon, vacuuming and filtered water purifier, generator for common areas, business centre, designer swimming-pool, upmarket gym, double basement parking, concierge, access controlled 24hr security. Pid3182 this secure 2 bedroom 2. 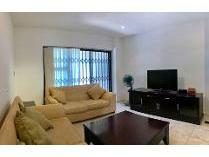 5 bathroom apartment, which is available furnished consists of the following. Basement parking bays: 2pool: yeselectric fencing: yesin a hurry? want to jump the line? no problem, work exclusively with us and we'll spend all our time and resources, until we find you a place to call home. *subject to availability. New york living at the very top of sandton! expansive open plan entertainment areas including double volume dining room, family room, wrap around balcony & gourmet eat in kitchen with separate scullery. 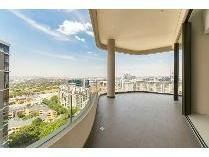 Unit offers unrivalled views over sandton. Security is unparalleled with access control, cctv and 24hr manned security. This incredible location offers more than just great views, it is central to everything and is the new benchmark of a life in the sandton cbd. Boldly rising out of the sandton skyline, central square is simply unrivaled. Spilling out onto an inviting mixed use retail park-like space, buzzing with activity and filled to the brim with bespoke retail stores and a mix of fine dining and deli style offerings. 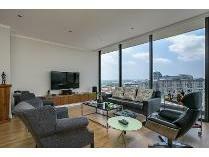 Located on one of the highest floors, this corner apartment offers expansive open plan entertainment areas with double volume glass windows, open plan caeserstone kitchen, built in smeg appliances, bespoke furnishings, and unrivaled views. Gym and spa facilities will complete and compliment this 360* lifestyle offering. Available to residents only, the awe-inspiring sky deck with 25m rim-flow pool on the 20th floor will take your breath away while soaking in the views over sandton. This incredible location offers more than just great views, an established neighborhood and easy access to africa’s’ business and shopping mecca. Entertainment options in close proximity include sandton city and nelson mandela square. This sophisticated building is crowned by this marvel of a penthouse, offering 360 views and 360m2 of floor space, it is opulent sophisticated living, making it the most sought after address and home in africa. 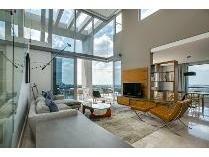 Double volume reception areas with towering glass great you as you walk in and allow light and warmth to enter the home. There are 3 generous bedrooms, all en-suite, study, and your own deck and pool that look over the skyline of sandton and to the east. Features include central reverse cycle air conditioning, integrated smeg appliances, triple vehicle parking bays, high speed fibre backbone, gym & restaurant in foyer. Security is paramount with 24hr security and id tag access. Within walking distance of sandton’s shopping mecca and the gautrain station, this building is a prestigious city address where people will come to work, live, love, eat, laugh, create and relax. Viewings by private appointment only. A fresh new upmarket offering in apartment living, this stunning spacious property is perfectly suited to the executive who wants a safe and easy lock up and go lifestyle close to sandton. Large glass doors open to a big balcony with built-in braai and therefore brings loads of light to the lounge and dining areas. Spacious bedrooms are en-suite with under-floor heating as well as air-conditioning. The expansive open plan kitchen is fitted with ultra modern fittings and finishes and provides a beautiful view of a tree lined green belt. The building has a fibre backbone for wi-fi, backup generator, excellent 24 hour security and biometric access system. There are two dedicated basement parking bays as well as a lock-up store room. 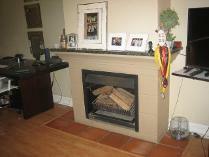 This residence is in a fantastic position as it is close to all shopping amenities and available immediately! Morningside, sandtonthis unit is a 2 bedroom unit in a safe and secure complex. The bedrooms both have ample built in cupboard space, large beds and comfortable finishes. They are both equipped with en suite bathrooms that include a bathtub and shower stall. The lounge and dining room have an open plan design to maximize space and have access to the massive balcony with great natural lighting. The kitchen is separate from the living area but is still linked with an open bar top. The kitchen includes ample cupboard space, all utensils and appliances. The complex is a safe and secure residential premises with 24 hour manned security, excellent maintenance, pool and communal garden, gym with all equipment, restaurant that delivers, bar, clubhouse with pool tables, seating areas and dart boards as well as friendly staff. There are various offices and schools well within the vicinity as well as shopping malls. 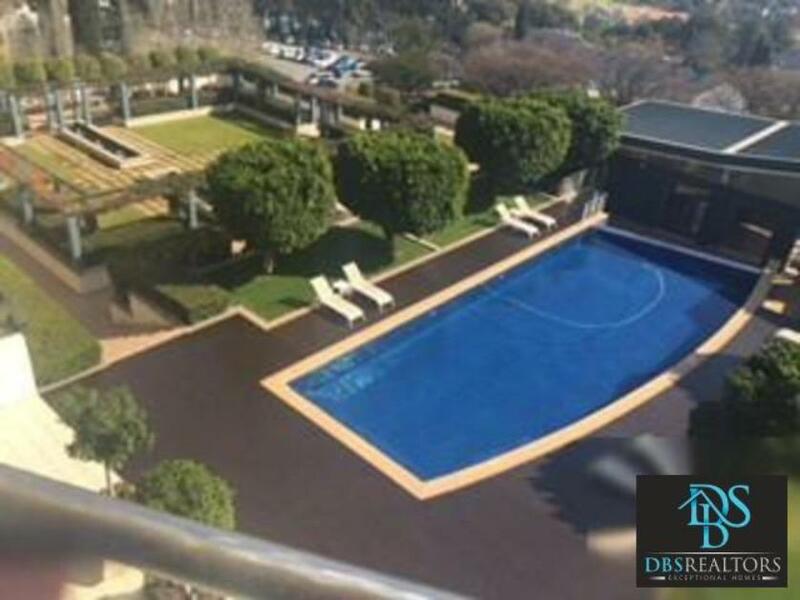 2 bed 2 bath modern semi furnished apartment in the heart of morningside,sandtonfabulous life style apartment in the heart of the banking sector of sandton, morningside. Walking distance to benmore shopping mall and on the gautrain bus route. The development has a wonder feel to it. The clubhouse is a social hub and the outdoor entertainment area and swimming pool are centrally situated to the entire complex and is also a great meeting place. Enter the apartment to newly laid laminate flooring. The apartment is semi-furnished, with couch and arm chairs, dining table and chairs as well as beds. No linen or towels are supplied. Enter the middle floor apartment, with spacious living area and open plankitchen. 2 ample sized bedrooms, main room is en suite. Spacious patio lending itself to countless social get together over looking the beautiful manicured gardens of the complex. Security is excellent and is 24/7. Dont miss out on this one. 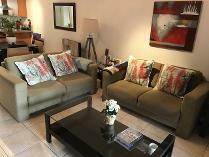 Morningside, sandtonthis apartment is a wonderful unit in the best block at the complex. The entrance hallway leads into the spacious living area which showcases the lounge and dining room as well as lovely kitchen. The kitchen is fitted with ample cupboard space, all appliances and utensils and sleek granite tops. The bedrooms both have generous built in cupboard space as well as an en suite bathroom with a bathtub and shower stall each. The master bedroom has extra cupboard space as well as access to the balcony. The lounge also has access to the massive balcony. 77 grayston drive is a safe and secure complex located just off grayston drive and across the road from benmore center. The complex has 24 hour manned security, an access and boom-gate, covered parking and visitors parking, pool and clubhouse with a restaurant, fully equipped gym, great staff, excellent maintenance and central location. This charming “italian style” complex (only 24 units) is situated in the heart of much sought after upmarket area in morningside: fully furnished and equipped – spacious and bright – north facing entrance hall open plan on trend kitchen with washing machine, fridge and microwave included plus all kitchen utensils and crockery etc spacious lounge and dining room wood burning fire place in lounge 2 bedrooms 2 bathrooms – mes with double basins, bath, shower and toilet 2nd bathroom – shower only plenty of built in cupboards passage way to bedrooms and bathrooms wood laminate floors balcony 1 x television plus decoder pool and small garden in complex 1 x basement parking with security gate excellent security: 24 hour manned guards at entrance keypad access to apartments also direct access from garage included in rent: adsl, water excluded (for tenant’s own account): - dstv, electricity regret no pets perfect location – stone’s throw from sandton cbd, benmore shopping centre, sandton city, plus plenty more shopping centres plus restaurants, night life, gautrain bus stops, saps, morningside medi clinic, private schools, motorways, petrol stations and more !!! owner looking for min 12 month lease. 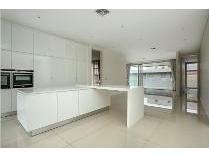 Please email agent to arrange viewing.